Speaking to Cricket Australia's official website, 'cricket.com.au' on Thursday, Ponting said he is quite stunned by the statements. Former Australia captain Ricky Ponting believes Steve Smith and Cameron Bancroft’s recent statements detailing the build-up to the ball-tampering scandal will “raise a few eyebrows” but are unlikely to cause any fresh upheaval in the team. Speaking to Cricket Australia’s official website, ‘cricket.com.au’ on Thursday, Ponting said he is quite stunned by the statements. In interviews given to ‘Fox Sports’, Bancroft has said that he was encouraged by David Warner, who is also serving a ban, to tamper the ball, while Smith has claimed that Cricket Australia’s now ousted top officials encouraged a ‘win at all cost’ culture by statements like “we don’t pay you to play, we pay you to win”. “Now that those stories are out there, it’s going to be interesting to see what the reaction is tomorrow in newspapers and news channels. There’s enough in those stories to raise a few eyebrows,” Ponting was quoted as saying. 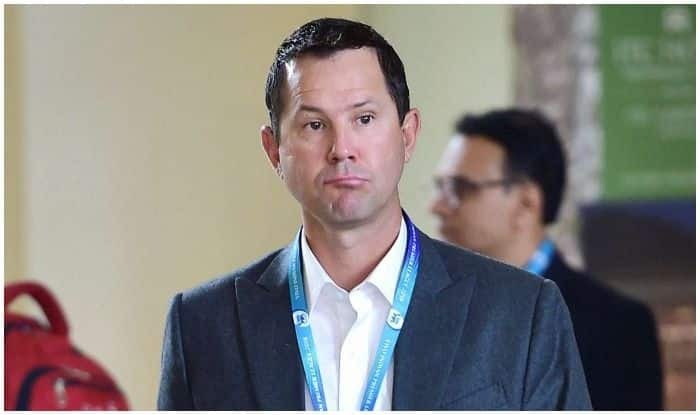 At the same time, Ponting said he does not believe the fresh controversy on the matter will have an impact on the national team. “I think the guys that are not banned have had long enough to move on from that sort of stuff,” he said. “I’m pretty sure that Painey (current captain Tim Paine) and some of the other guys, they have to leave that behind and move on and worry about what’s happening in the middle of the MCG. “Because right now, the series is at an absolute fever pitch so the less distractions the better,” he added referring to the ongoing four-Test series against India which is locked 1-1.